Doesn’t it seem strange that Memorial Day weekend is upon us? It seems really early this year. We’re headed to the Jersey shore to hang out with some good friends and have a little barbecue. 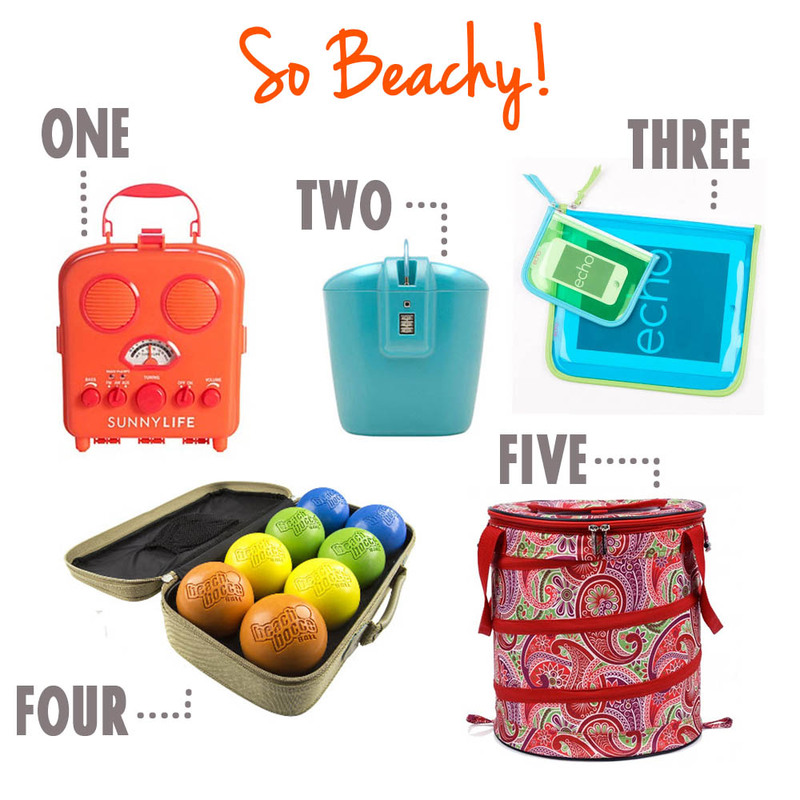 Since this weekend marks the unofficial start of summer, I thought I’d share some super cool beach gear that I didn’t know existed, but I really must have! Also, a big thanks to all the men and women of the Armed Forces who have given so much for this country! It’s a bit early, but have a great holiday weekend!